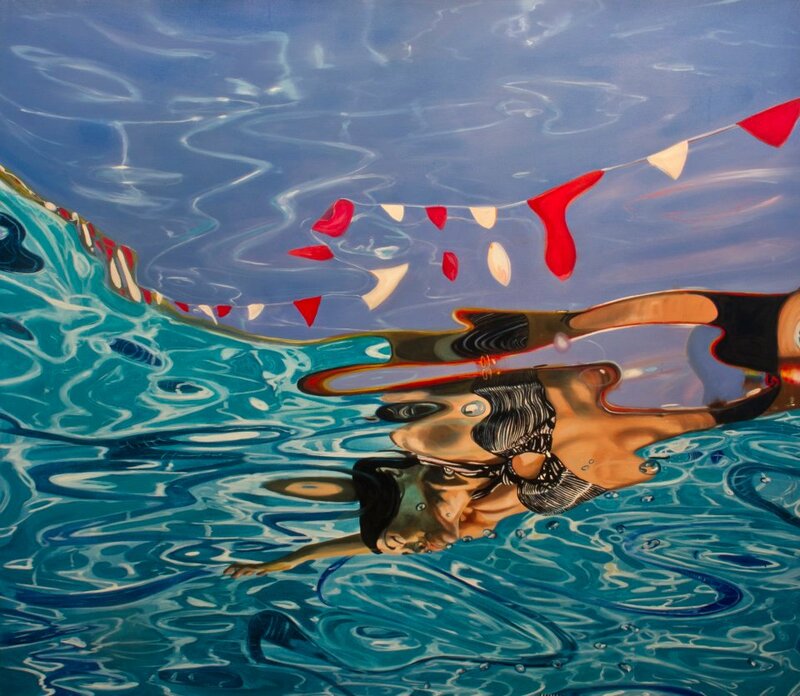 Zener was born in 1966 in Astoria, Oregon, to a psychologist father and a violinist mother who played for the San Francisco Symphony. 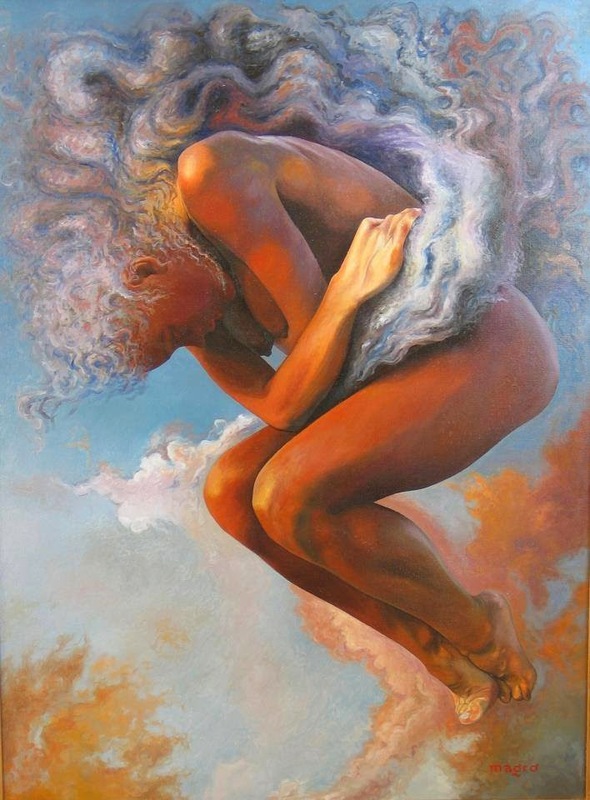 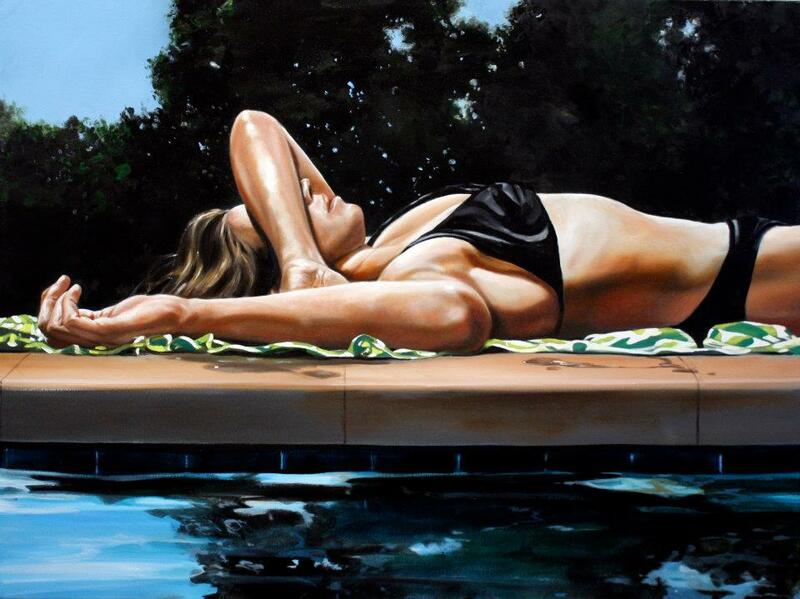 Zener is a self-taught artist. 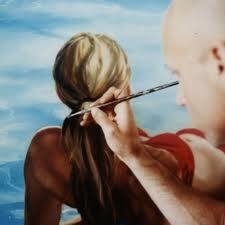 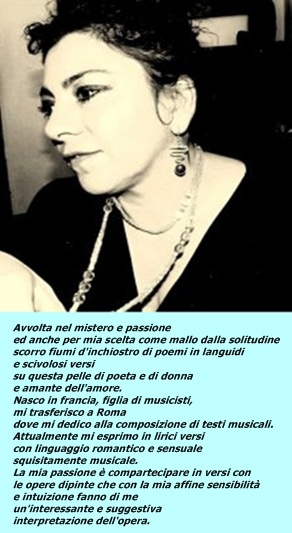 As of 2004 he had created more than 600 works. 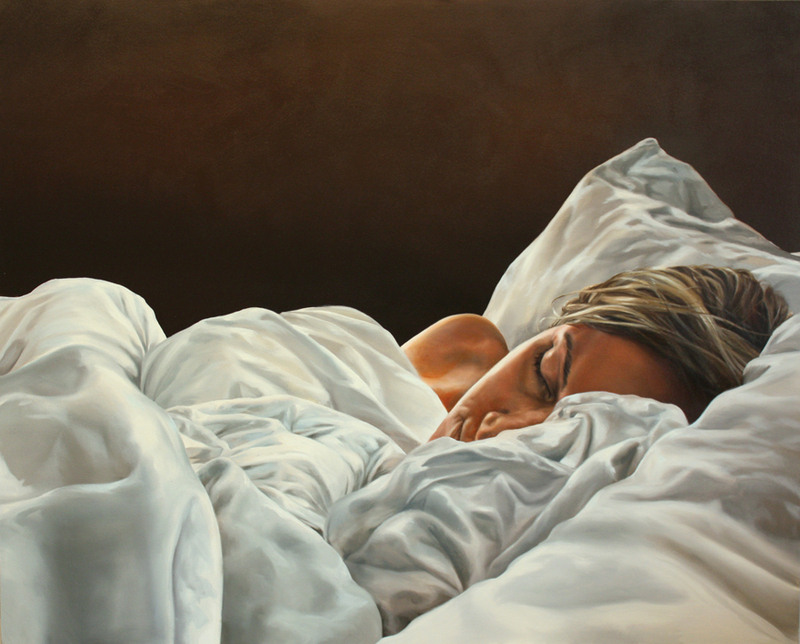 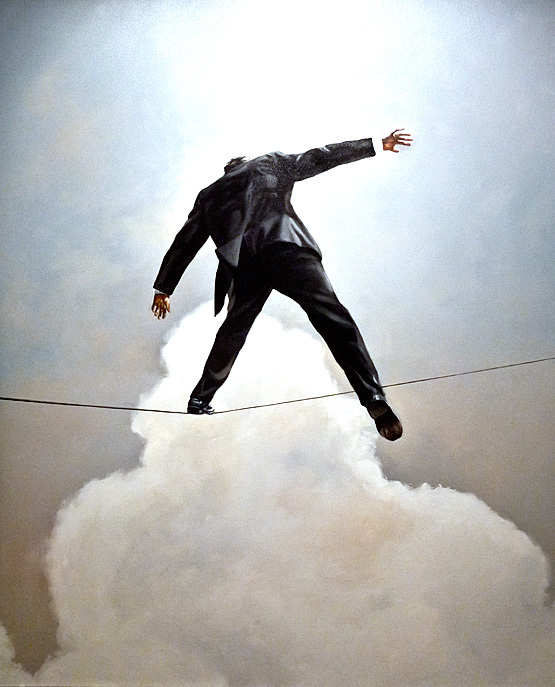 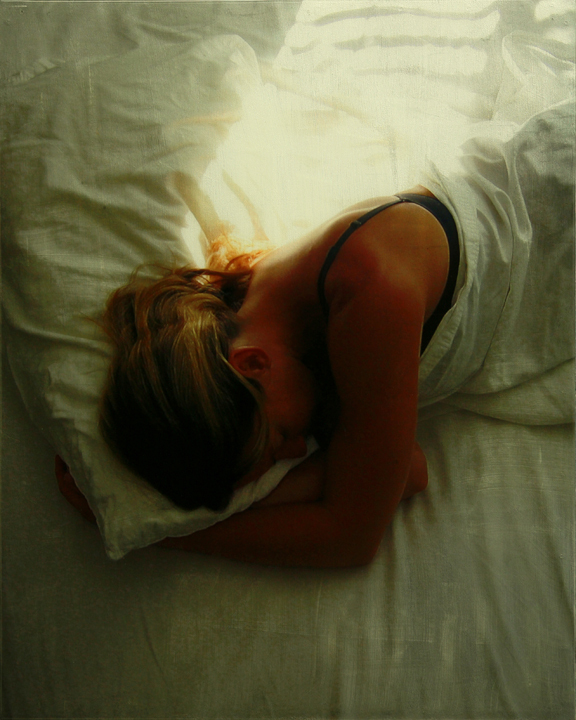 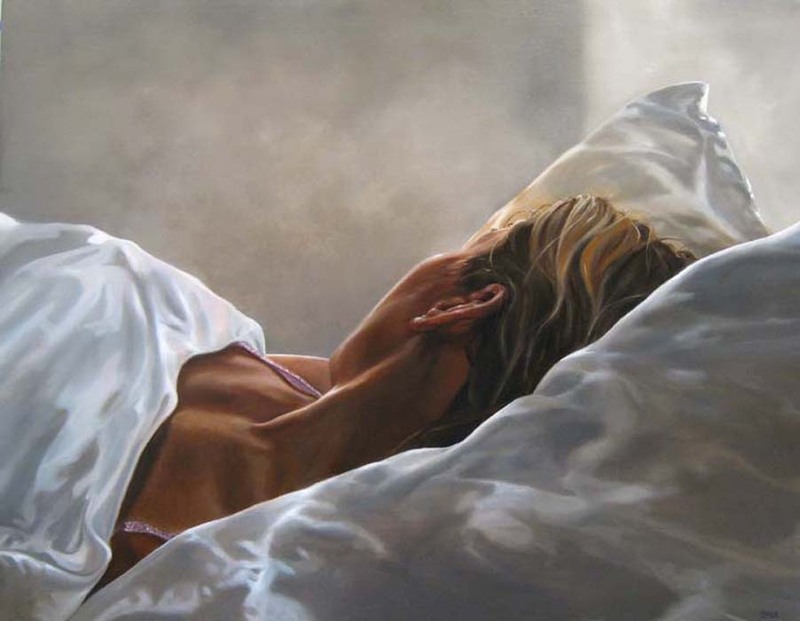 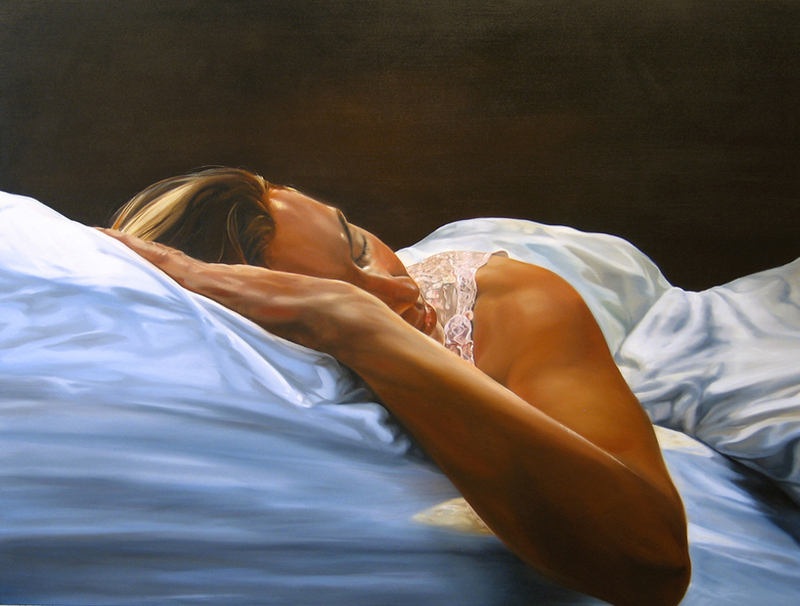 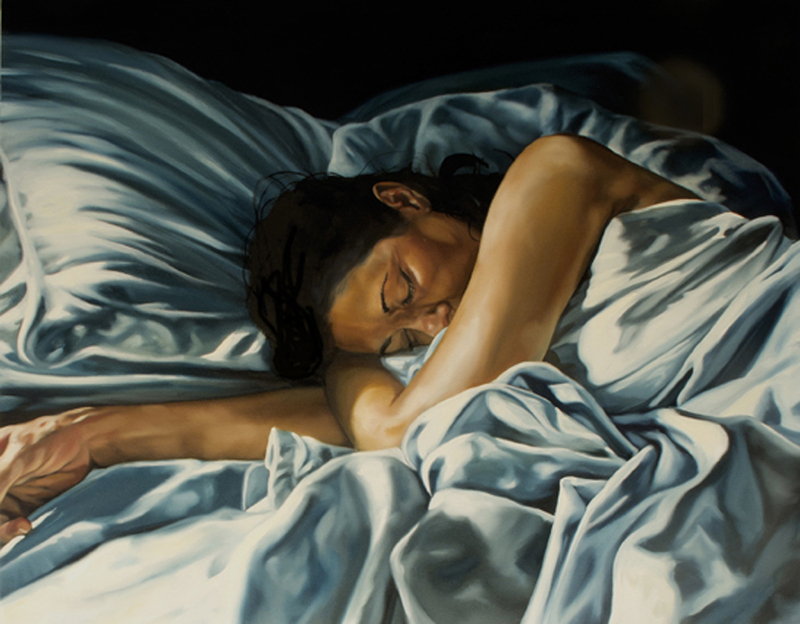 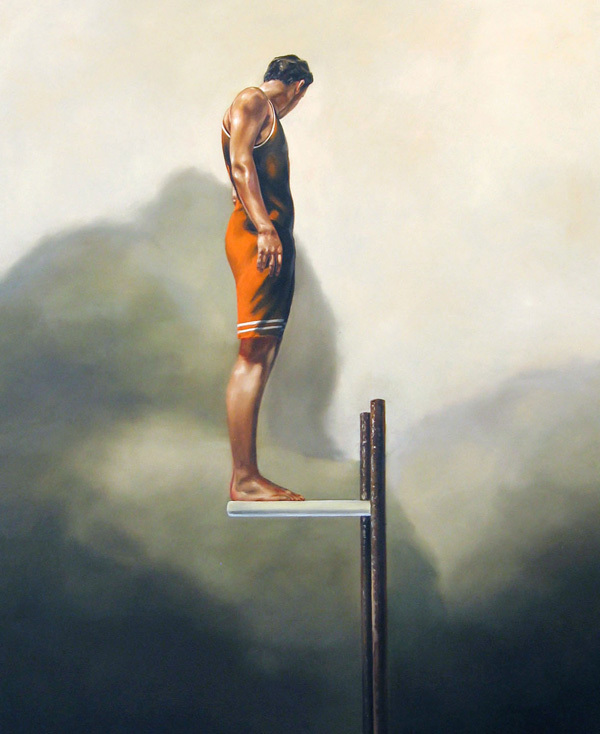 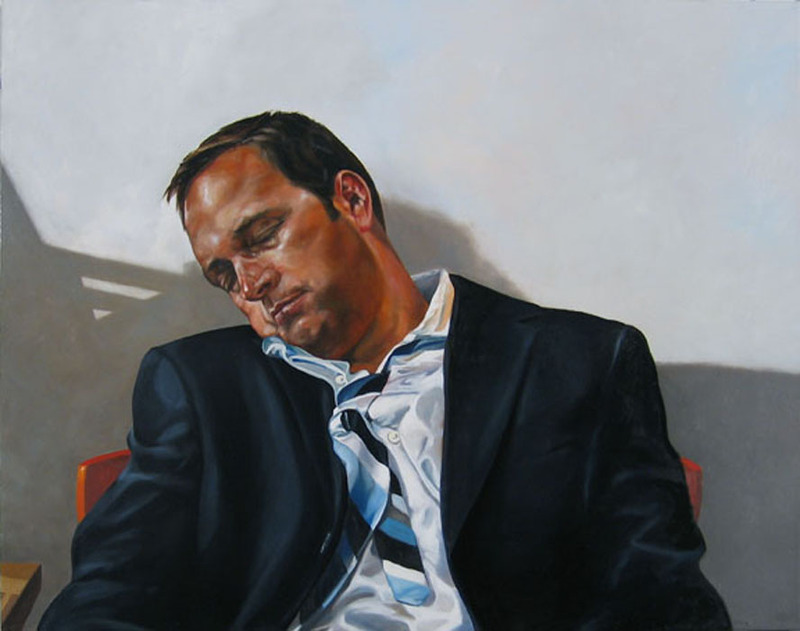 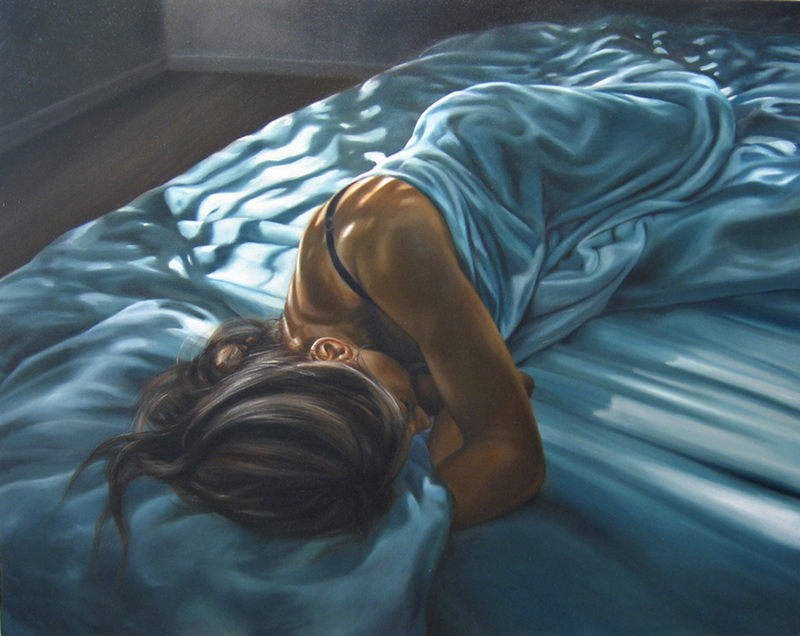 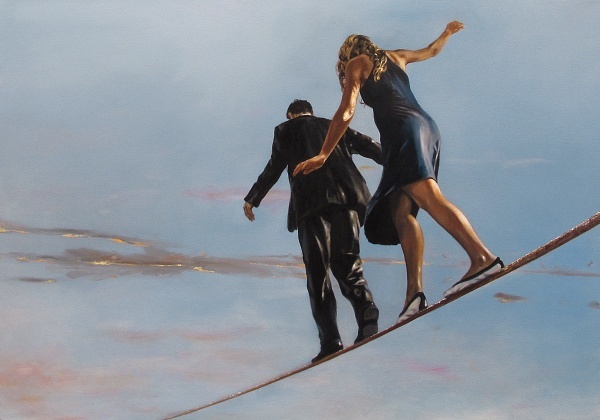 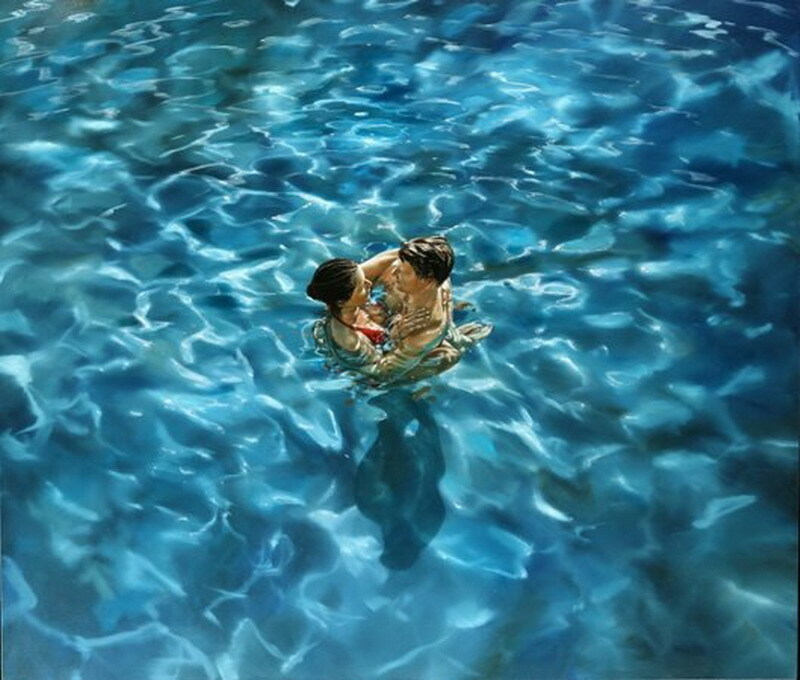 His paintings, mostly in oil, are in a photorealist or "super-realist" style Zener describes as "Contemporary Renaissance". 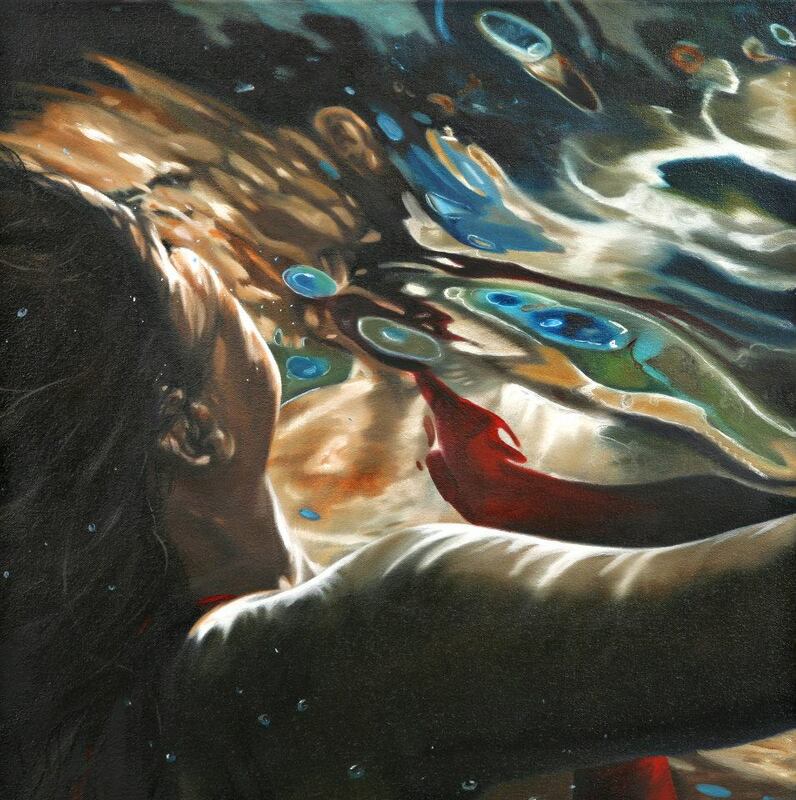 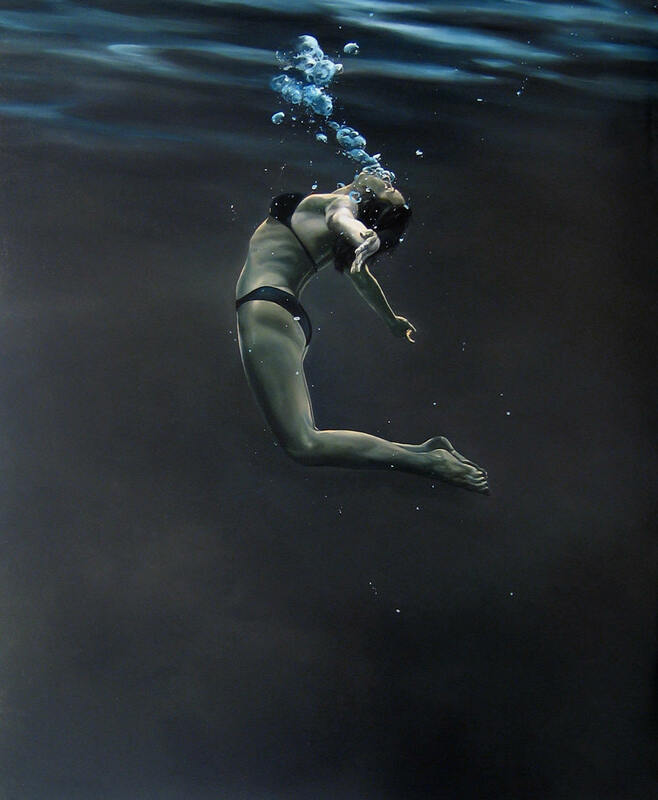 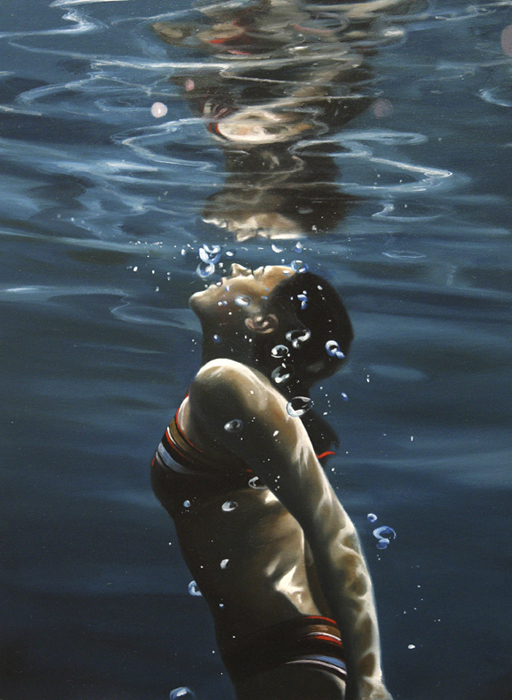 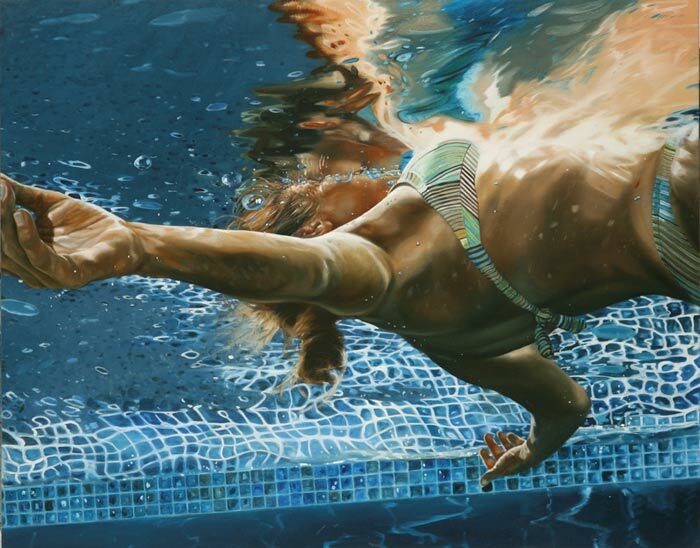 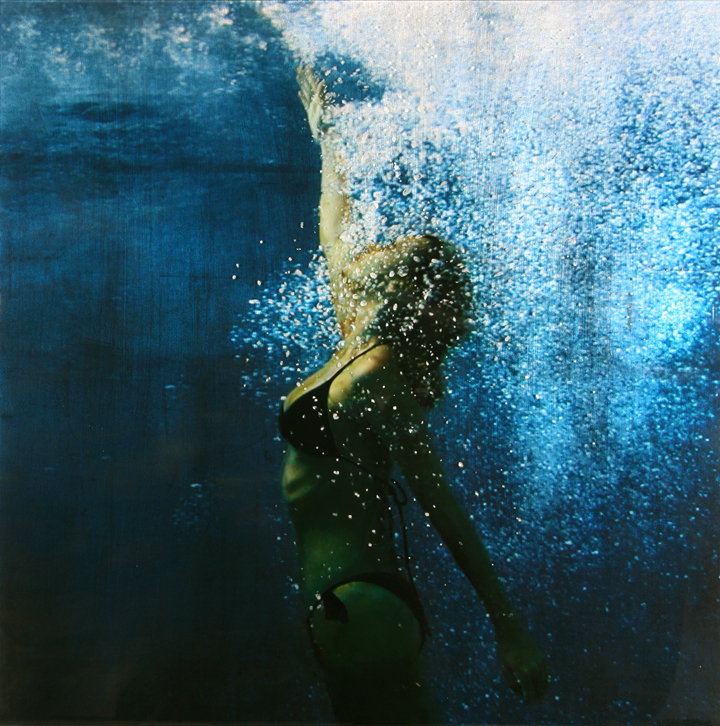 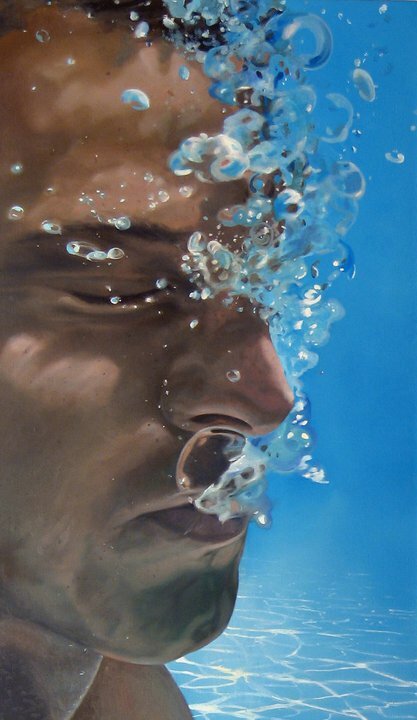 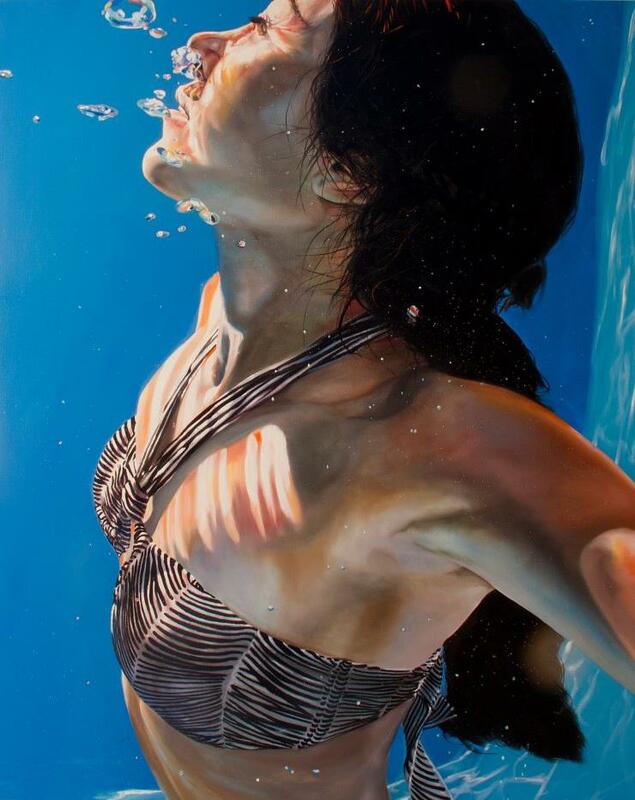 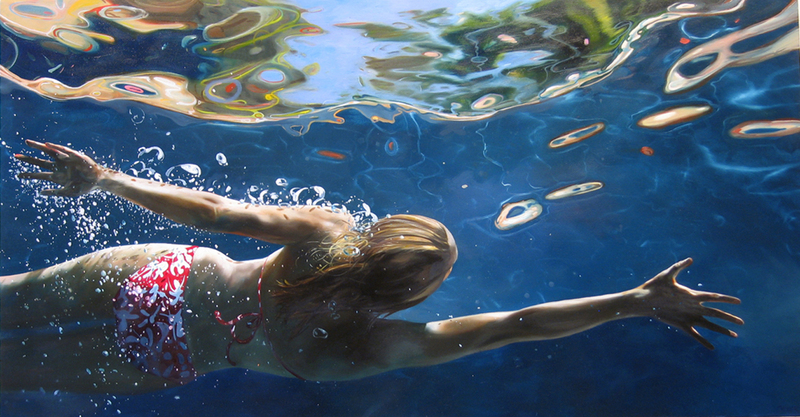 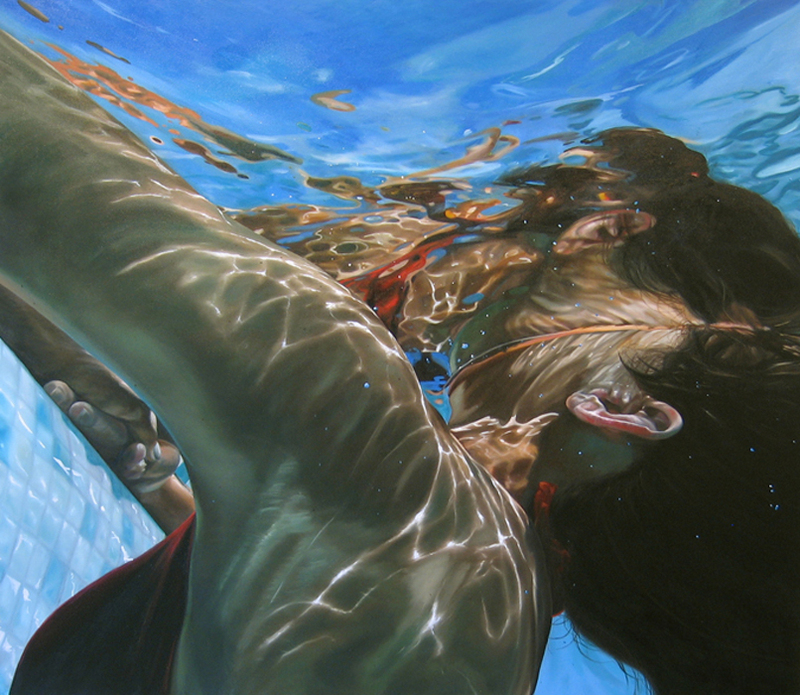 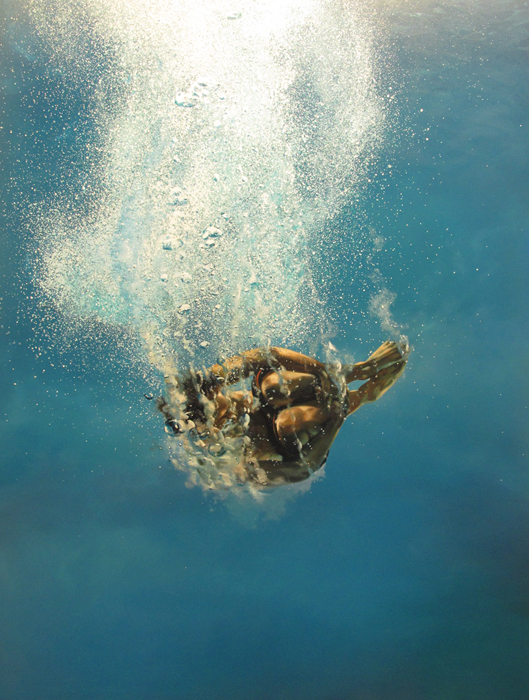 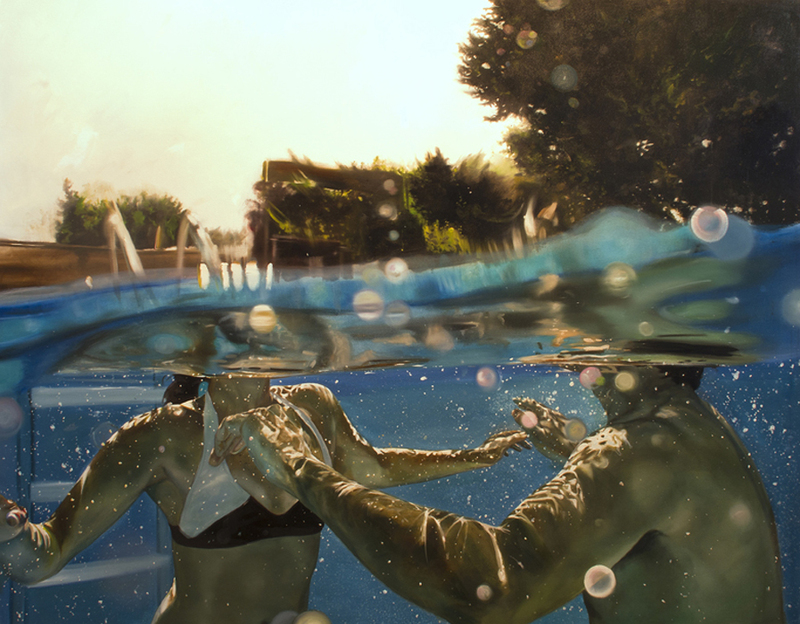 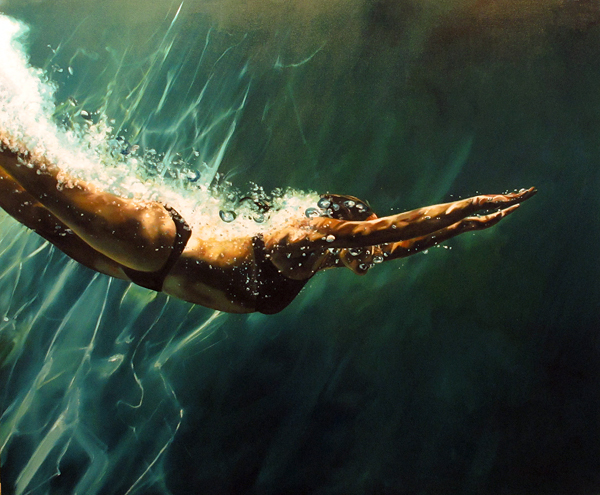 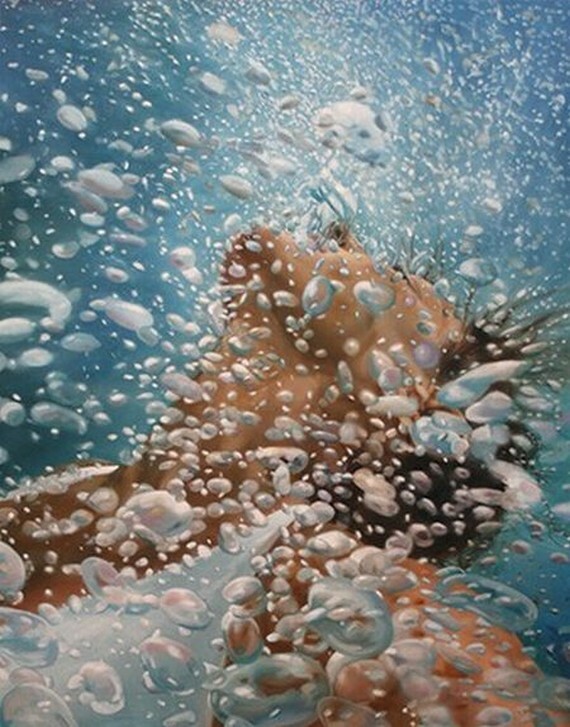 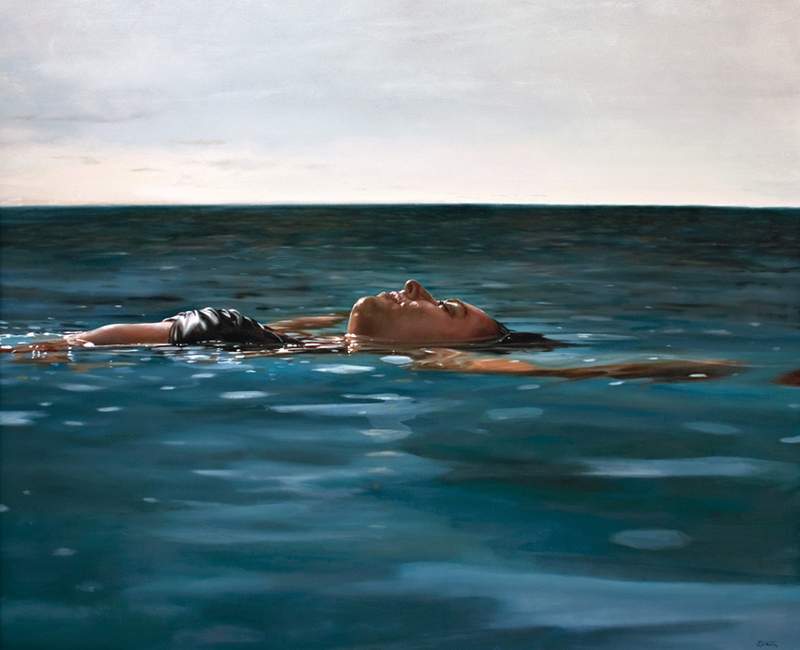 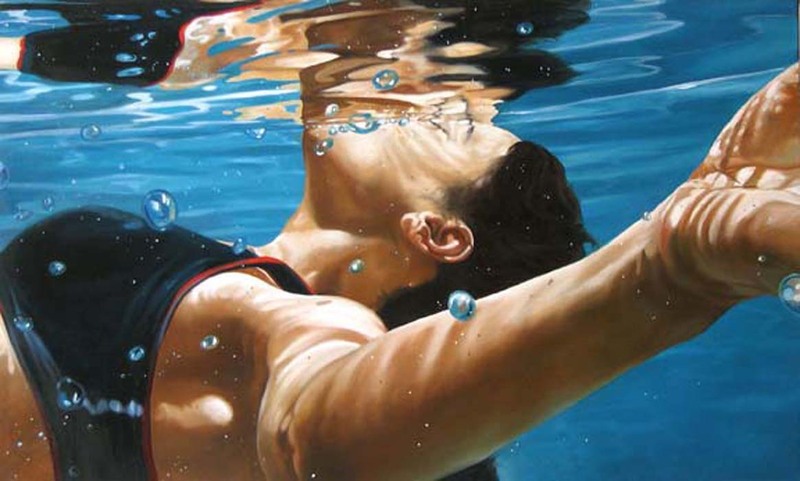 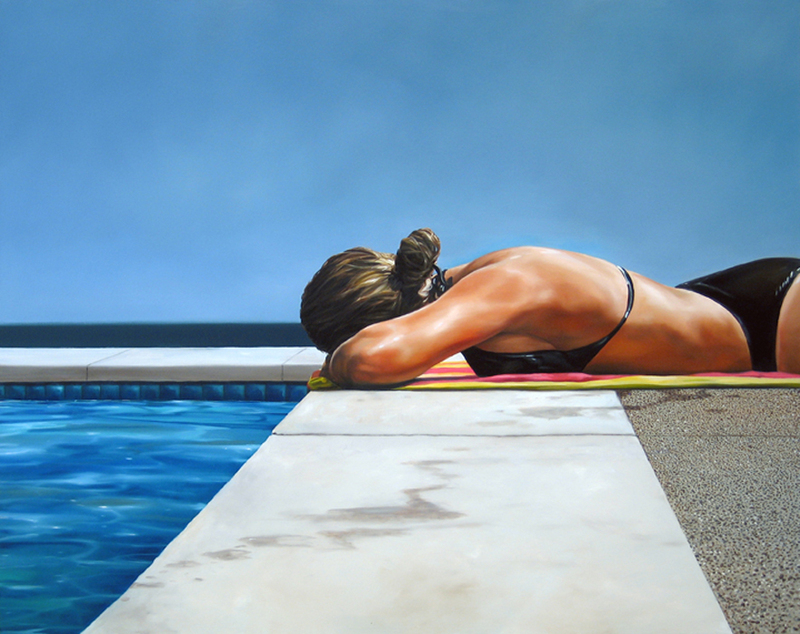 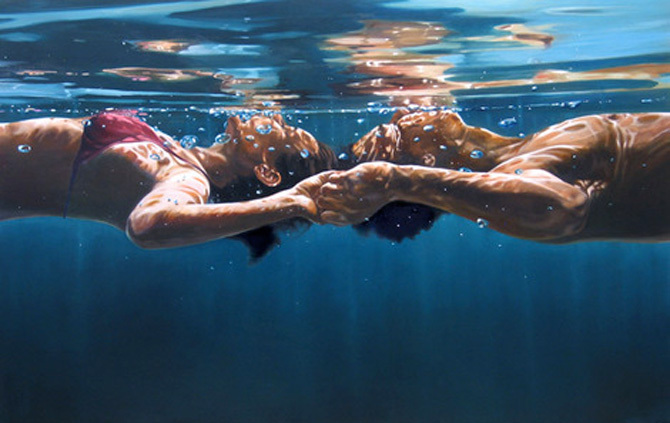 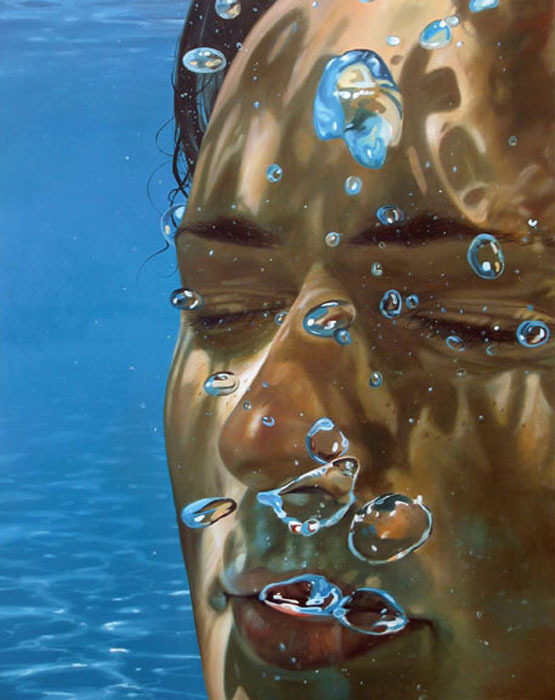 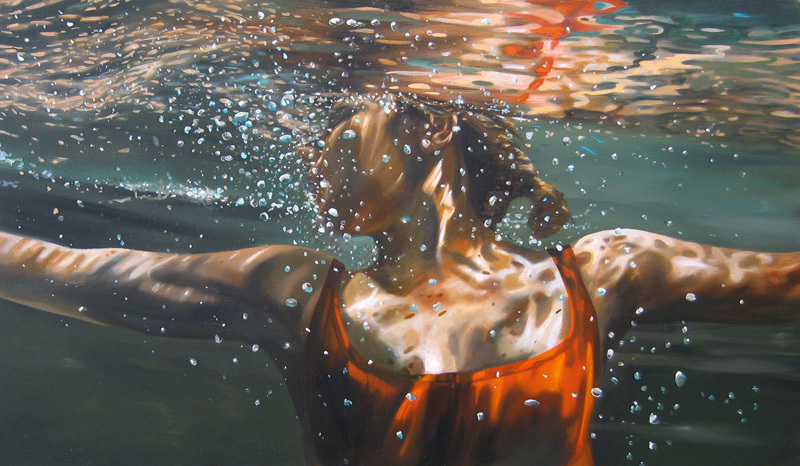 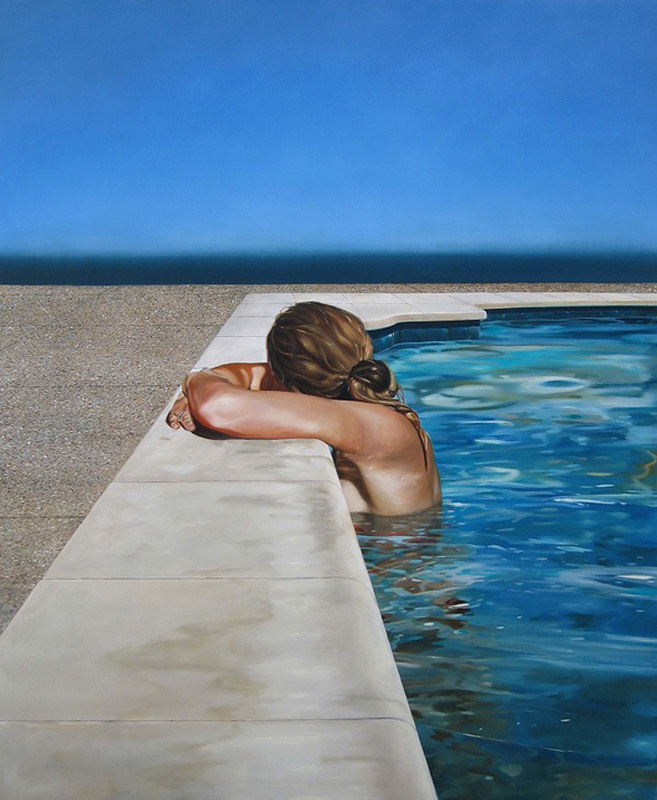 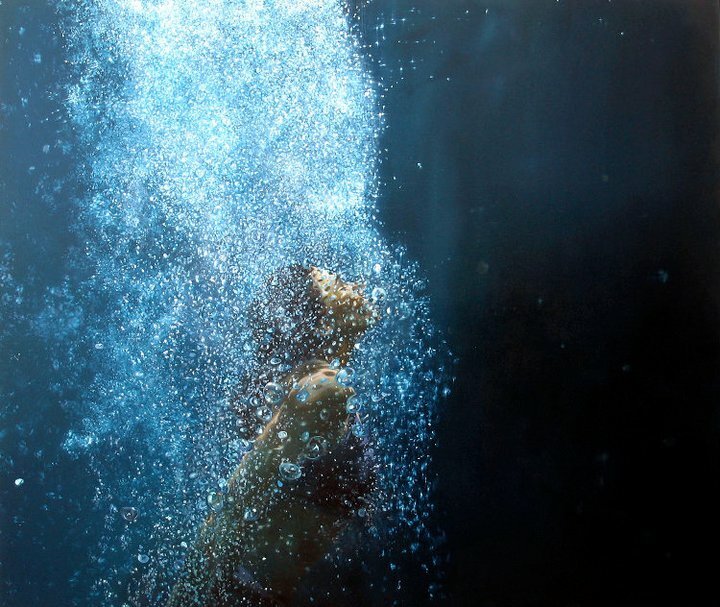 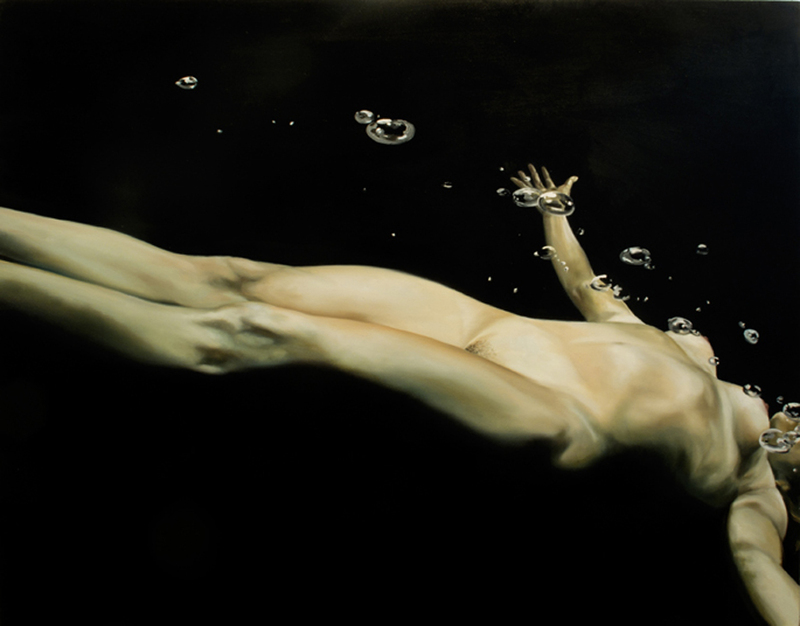 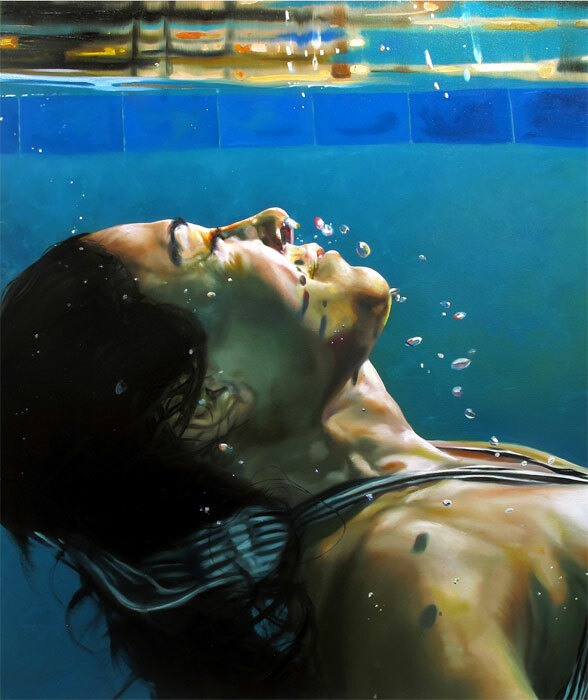 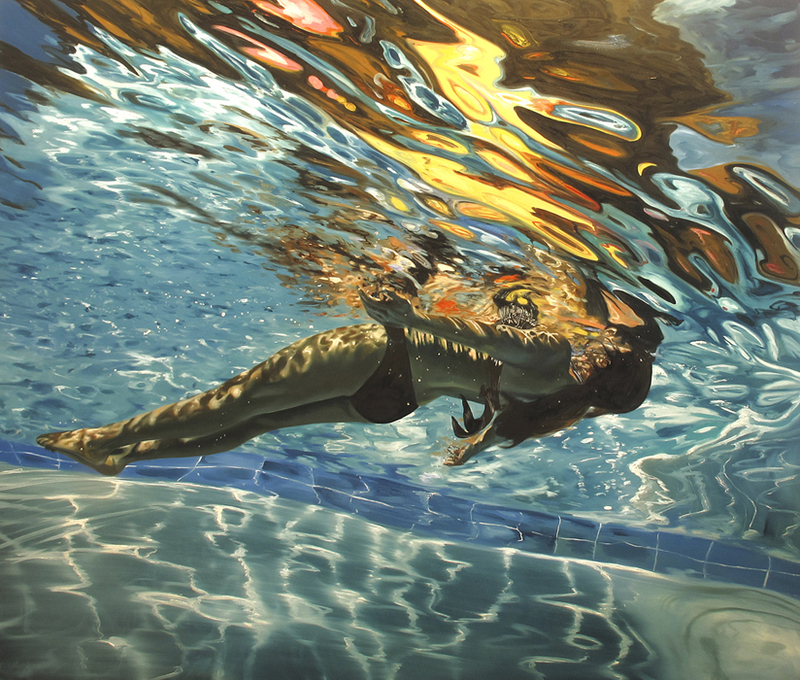 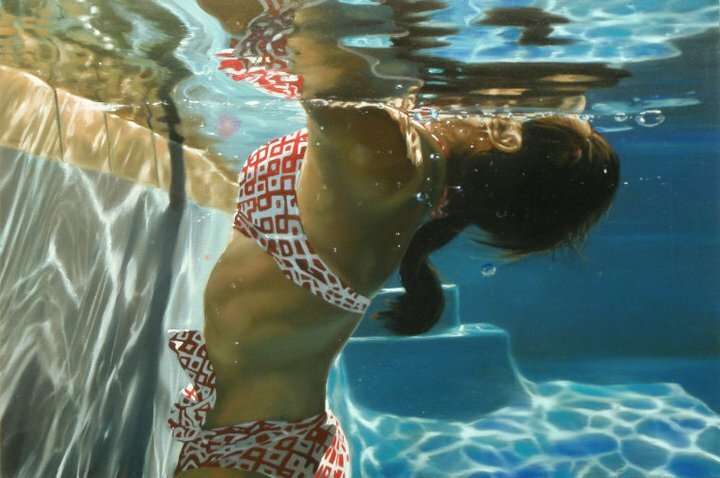 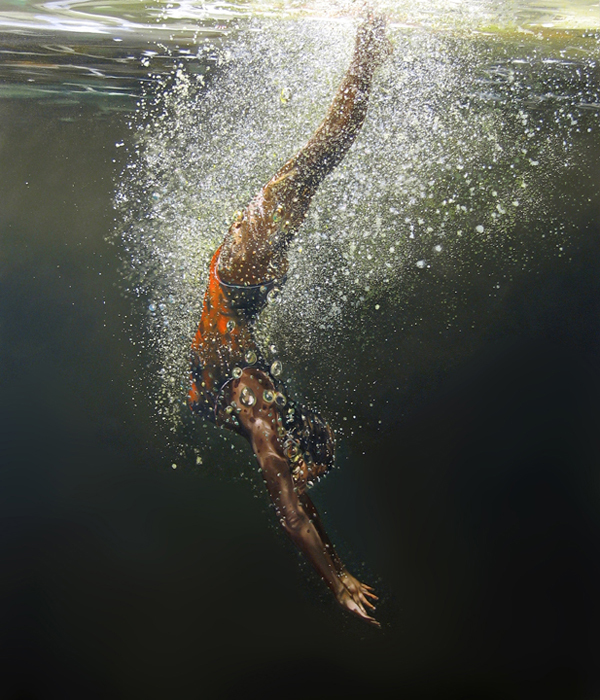 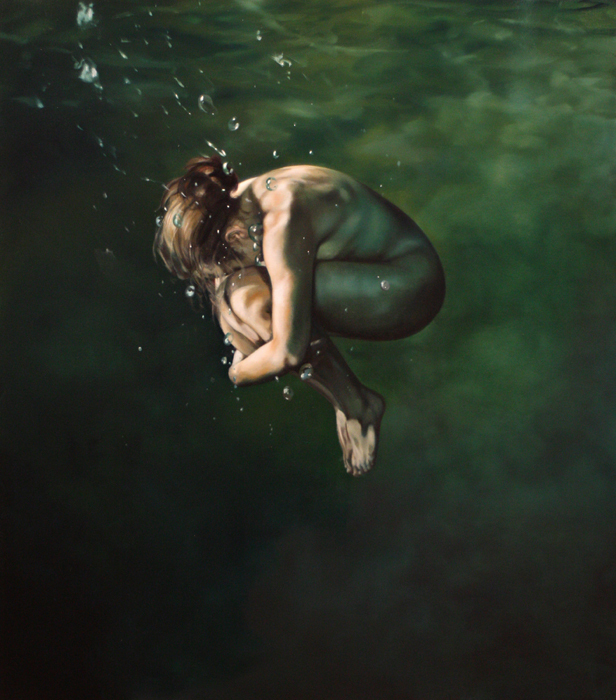 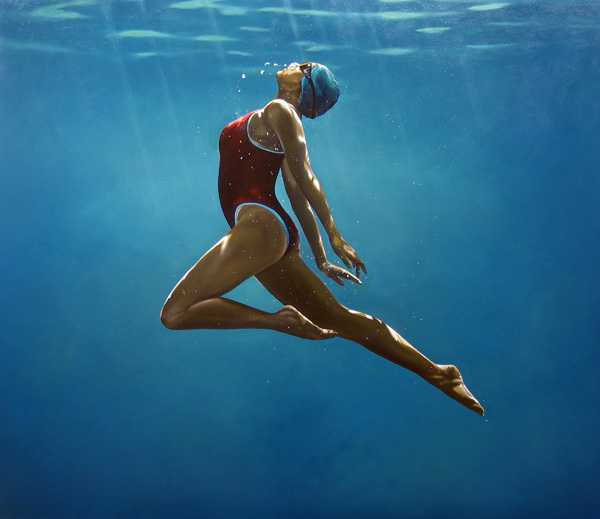 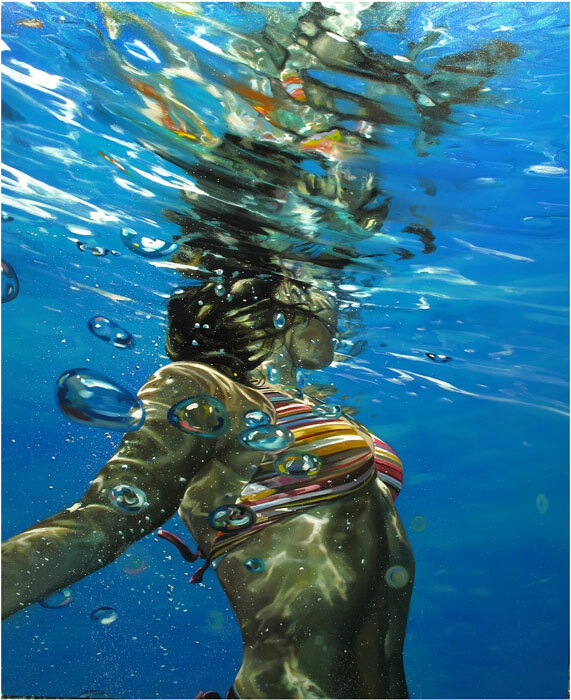 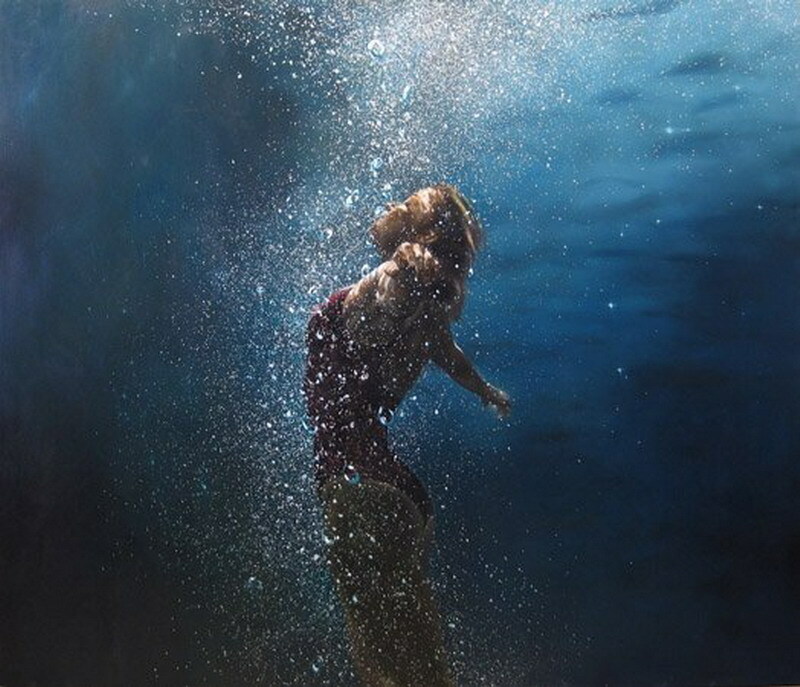 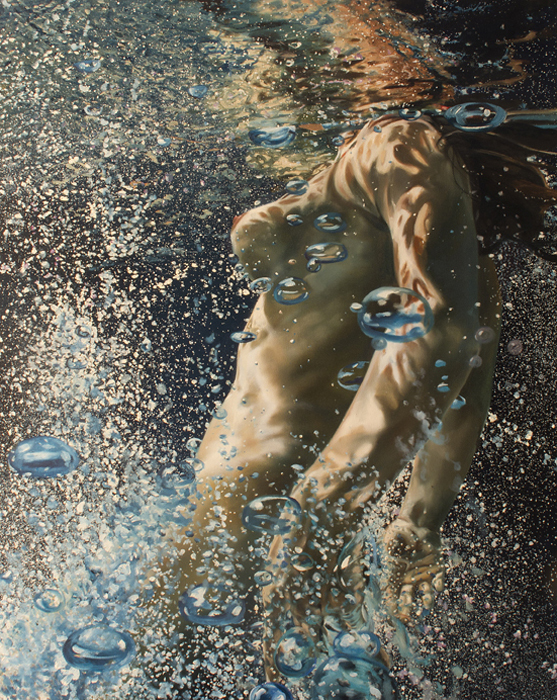 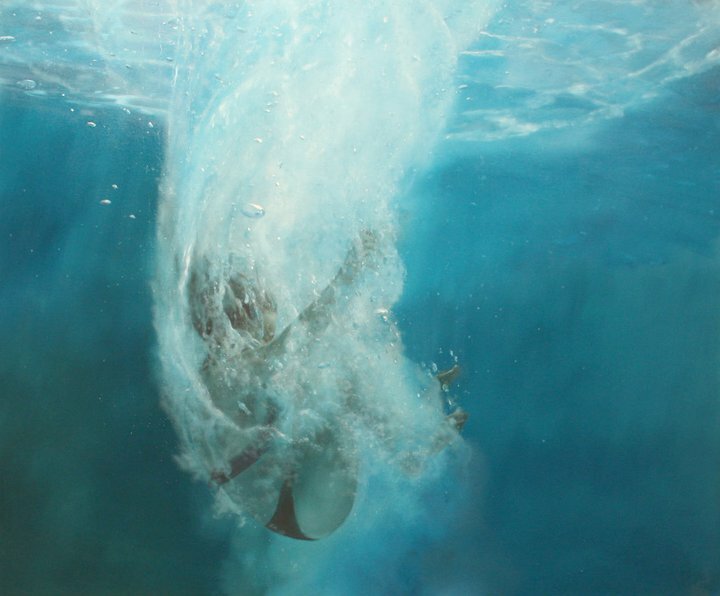 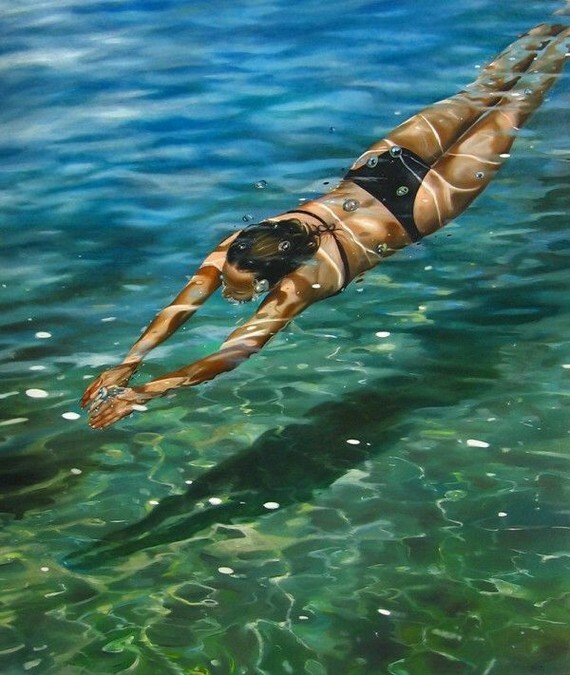 In 2003, while living in the Costa Brava region of Spain, Zener became interested in watching bathers, and began a series of paintings of water, and of people interacting with water. 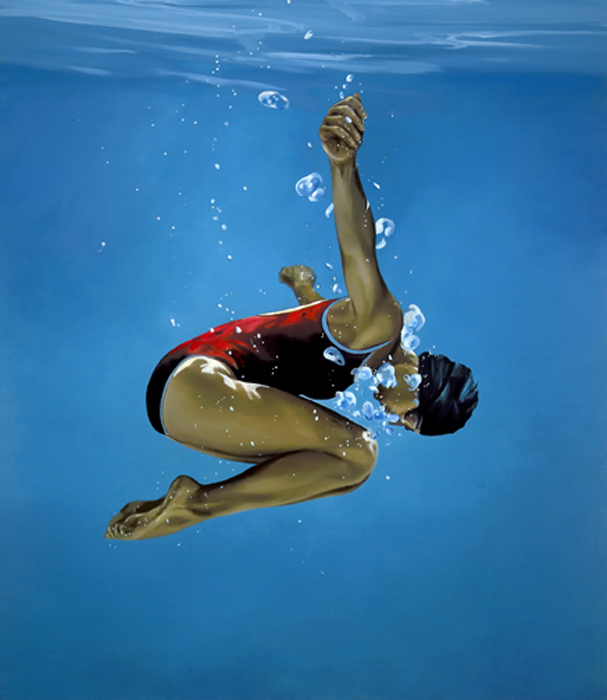 Many paintings from this period depict women swimming underwater amidst air bubbles, or diving into the water, and have been described as reminiscent of Hudson River School and Barbizon School painters.